The Numark Electrowave headphones are high-quality isolating headphones designed for DJs to get you in the mix. The Electrowave headphones feature a robust high quality headband and isolating ear cups. Created with the gigging DJ in mind the ELECTROWAVE's will stay in place for hours, no matter how intense your performance they'll be there til the end of the set. Numark ELECTROWAVE headphones also boast 50 mm drivers in each ear cup, providing full bass that will allow you to feel the music as well as hear it. Their accurate frequency response and plush lining mean you'll be able to listen for hours without suffering from "tired ears," a weakness of other, substandard headphone designs. 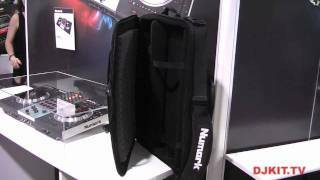 Considering purchasing the Numark Electrowave? Have questions? Ask people who've recently bought one. Do you own the Numark Electrowave? Why not write a review based on your experience with it. 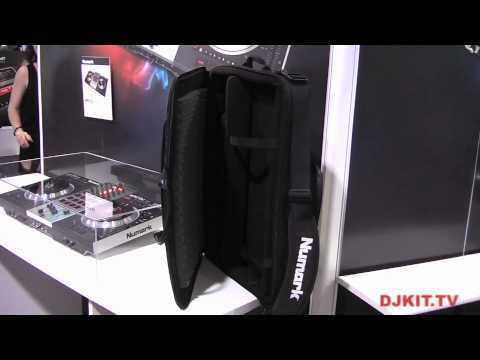 Seen a video for Numark Electrowave online or have you own video? Check out Numark Electrowave on DJkit.com!